Latin Business Chronicle compiles information on almost two dozen projects open for bidding, that are worth more than $36 billion. Infrastructure is the new Latin American Gold. Road concession programs abound in the region from Argentina to Venezuela. All Latin countries have begun to take seriously the task of closing the infrastructure gap they have with the developed world. 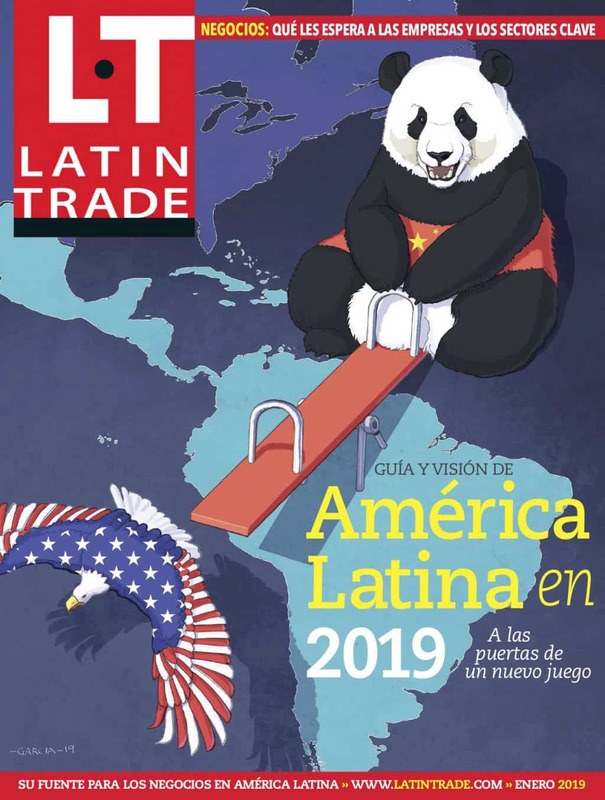 Latin Business Chronicle presents on its new guide, almost two dozen projects that are worth more than $36 billion in areas like roads, airport concessions and energy.